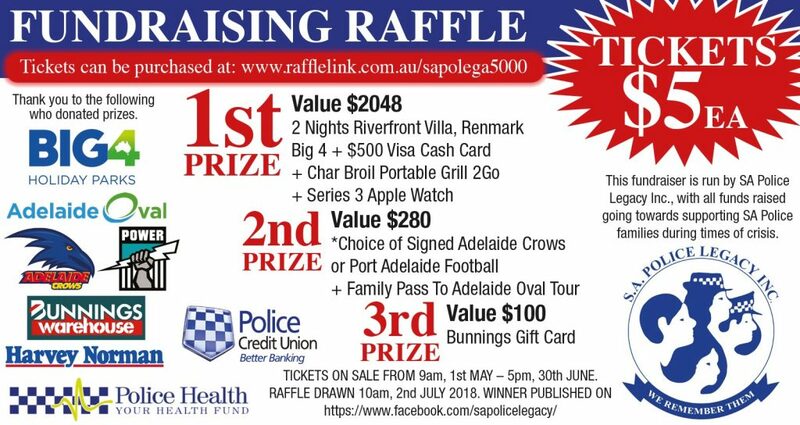 Fundraising | S.A. Police Legacy Inc. Thank you for considering fundraising for our police family! 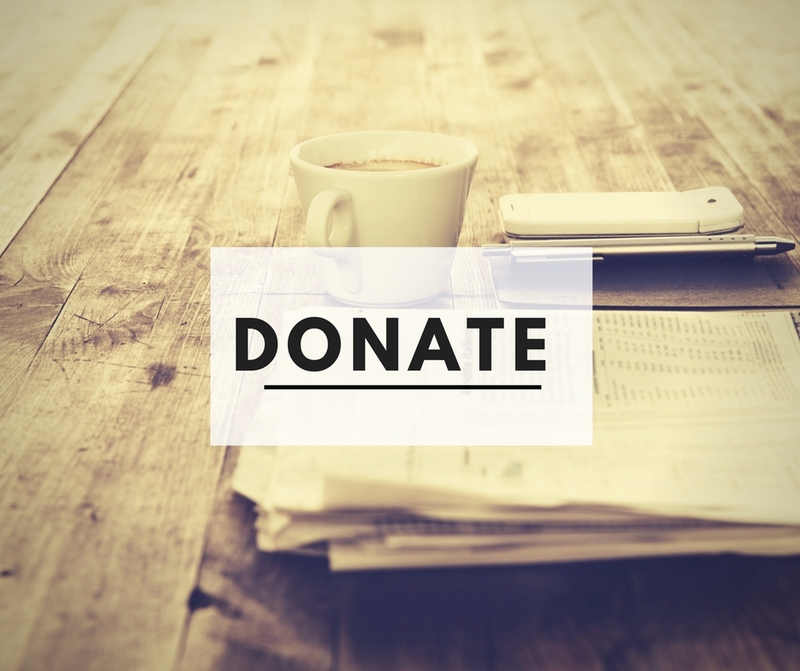 Before you start fundraising it is important that you make contact with us and gain approval prior to the event. Registering your intention to fundraise is easy, just complete the form below and a member of our team will contact you as soon as possible.